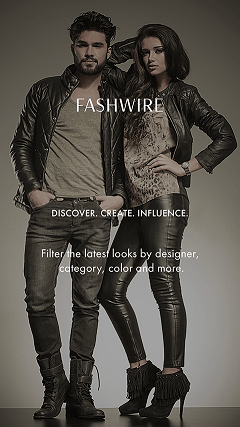 Mitchell Evan is an LA-based menswear brand specializing in casual luxury clothing. 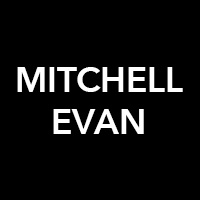 Since 2014, Mitchell Evan has worked to combine the best of all worlds: an American emphasis on ease and comfort, a slimmer European silhouette, and a Japanese-inspired devotion to quality fabrics. The majority of each collection evokes what we call “Soft Sunday”: off-hours clothing that feels great but looks smart enough for a trip out to brunch or the coffee shop. These are the versatile wardrobe staples—t-shirts, sweatshirts, jackets—that a guy revisits again and again. Especially in neutral tones, they’re ideal for layering with other statement pieces. Each season we produce splashy color options and dye patterns, too. A secondary focus is outerwear pieces—like bombers and overcoats—that offer a fitted, streamlined update on classic American styles. Incredible hand-feel is a Mitchell Evan signature. We source all fabrics from North America: supple, breathable blends of cotton, linen, bamboo, rayon, and hemp. If the fabric doesn’t meet our standards of ease and comfort, we wash it until it does. We’re similarly devoted to the dyeing process, spending hours to get the pigment effects just right in order to achieve an end result that is nothing short of perfect. Our fits are distinctive, too. They vary by season but gravitate towards a leaner silhouette. All our pieces are cut, sewn, and dyed in Los Angeles. The bicoastal modern man is our go-to archetype. Mitchell Evan is as comfortable as possible for the guy in coach, but also keeps the guy at the front of the plane looking sharp—and neither guy wants to fuss too much about clothing care. Except for select outerwear, all our garments require minimal care and maintenance and get softer and in many ways better with washing. Our garments are meant to last a lifetime.